I'm an online tutor, not a blogger. Why would I want to write a blog? That was a question I asked myself when I started my online tutoring business. I've since learned the power of a blog and how it can get you more online students so you can concentrate on tutoring online. To be successful online, you need to think about your long term as well as your short term goals. Students are the lifeblood of any tutoring business and getting them should be high up on your to-do list. Last week I talked about the power of reaching out to your own network as a fast way to boost your student numbers. It's an effective strategy but focuses on the short term. For a more sustainable, long term approach, let's take a look at why taking the time to write a blog can bring in students for years to come. First off, search engines like Google love content. Original, quality content. 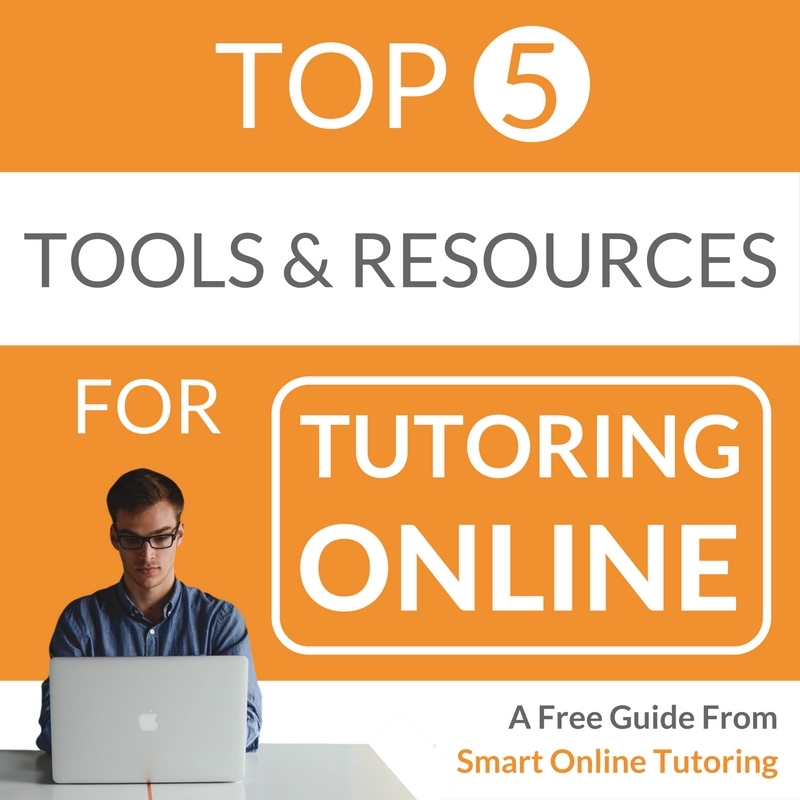 Think of your online tutoring business like a shop. When people walk through the virtual door of your website and look around, if they can only see an about page and a price list, they're unlikely to buy anything and never come back. When Google crawls your site (does some thorough window shopping to see what's there), if it's empty, there's no reason to promote your site on their search results. By adding blog posts to your site, you're offering useful information to help potential students learn about the subject you tutor. 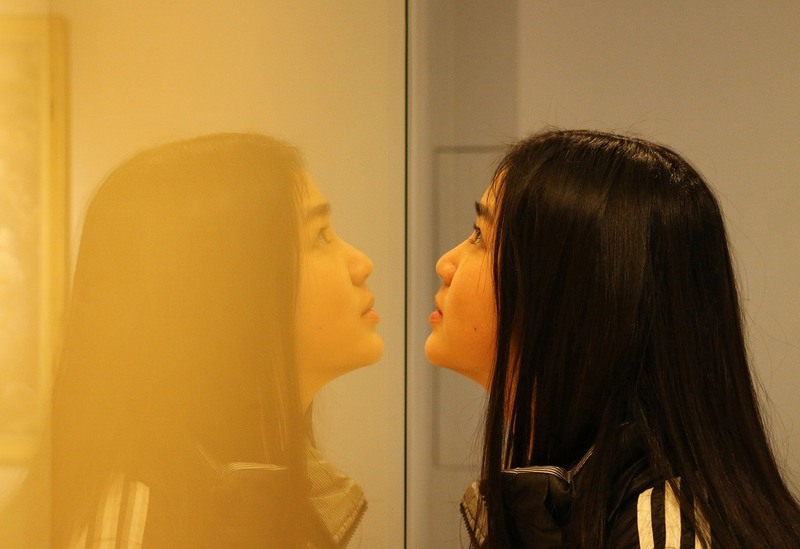 If people like what they see, they're more likely to return and become a paying customer. 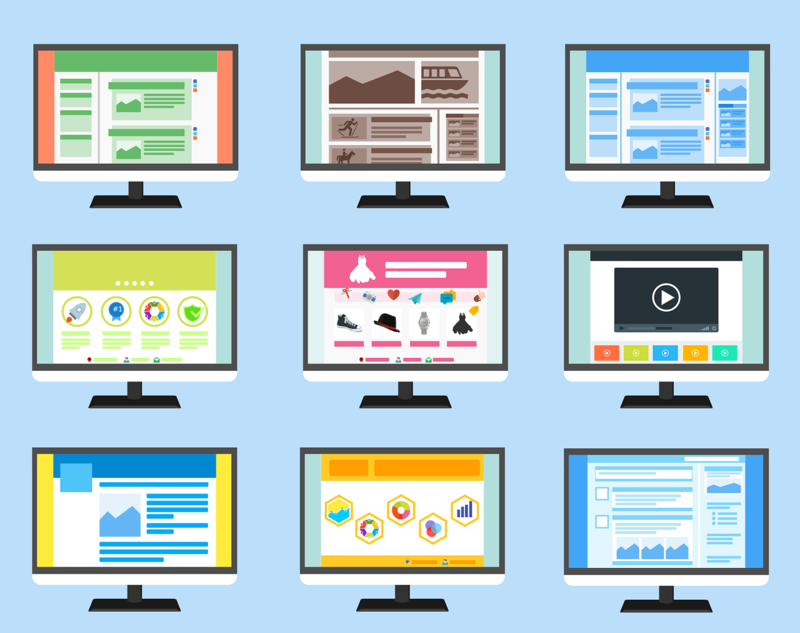 If Google has a good window shopping experience, it's going to tell all its friends about your site (the millions of people who search Google every day). Higher ranking = more traffic to your site = more people contacting you for lessons = more sales. 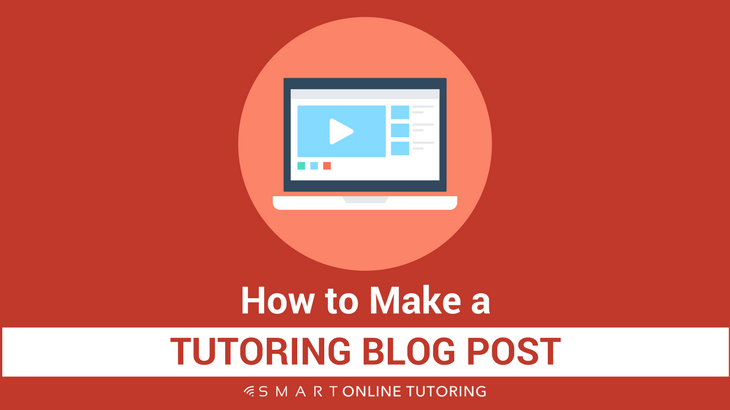 ​A blog post can also demonstrate your teaching style to a potential student and create authority in your tutoring niche. For example, if you are regularly blogging about useful and actionable ways to pass a particular exam, this will demonstrate to your readers that you know what you're talking about and that you can help them. For a promotional blog post, it's important to stand out from your competitors by making it clear what your features and benefits are. The reader needs to know why having lessons with you will be beneficial for them. The great thing about creating your own content is that it can be repurposed or reused in different ways and in a variety of places. This saves you time when creating content and pushes more traffic to your website. For example, my 'Top Tips For Learning English' blog post was a transcript of a YouTube interview I did. I simply added the video at the end of the post. 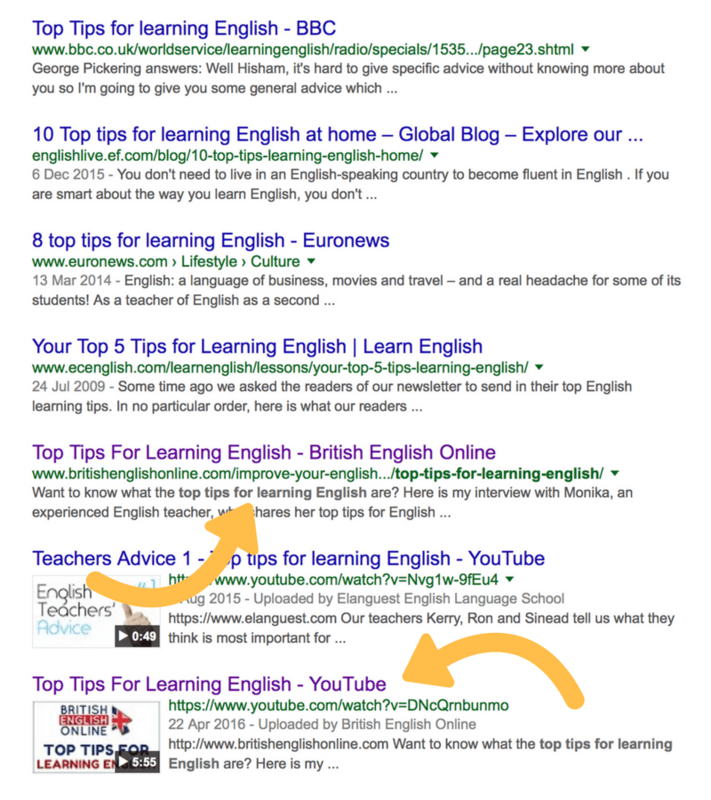 This way, potential students searching for English learning tips are more likely to find my website when searching on either YouTube or Google. By sharing the same content on Facebook and Twitter, I'm able to save time and market my tutoring services in a range of online places where my students are looking for help. Win x 4! When adding a link, check the 'Open link in a new tab' option so that readers don't lose your article when they click on your links. Insert a featured image from your media library to display a picture at the top of your post. Add a title, meta description, tags and categories to improve your SEO (Search Engine Optimisation) and make your post easier to find online. 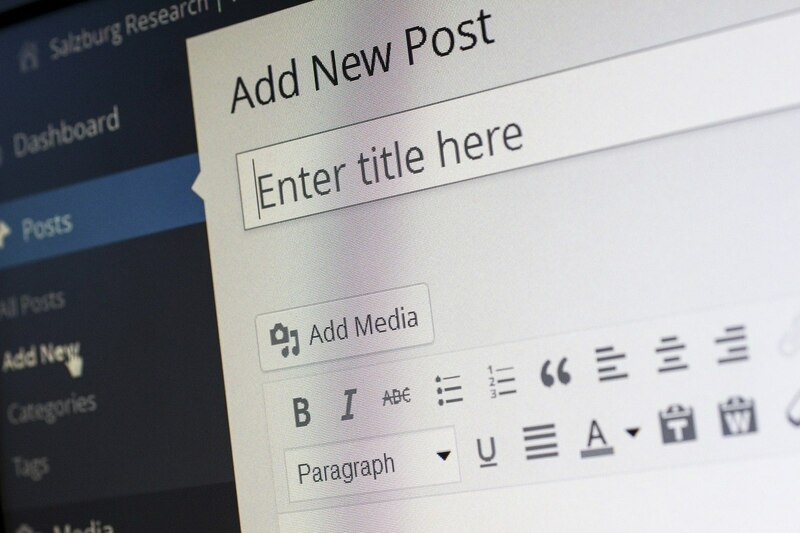 Click 'publish' to make your post live on your blog and don't forget to click update to save any changes you make. 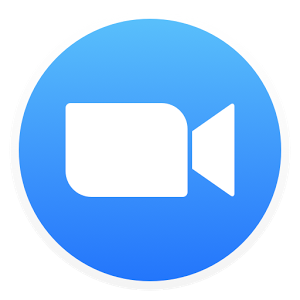 Jump on down to the comments section below to leave a question, comment or suggestion about this post or anything online tutoring related.